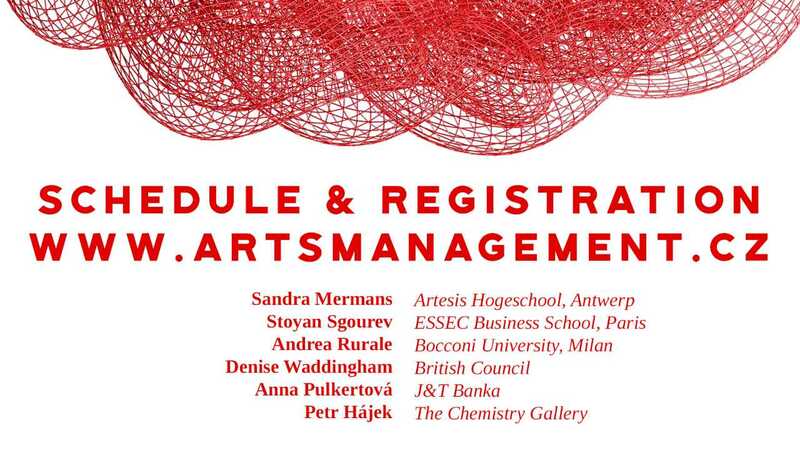 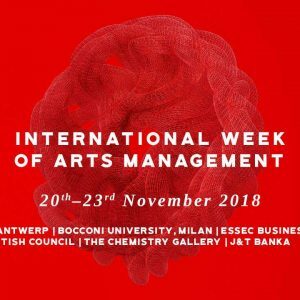 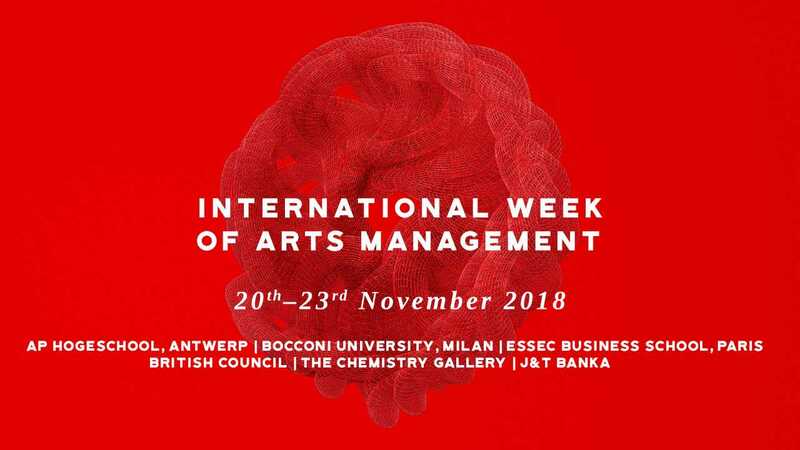 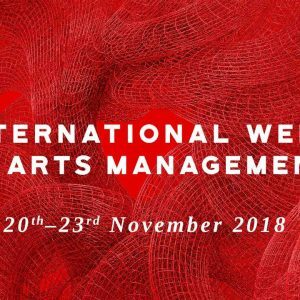 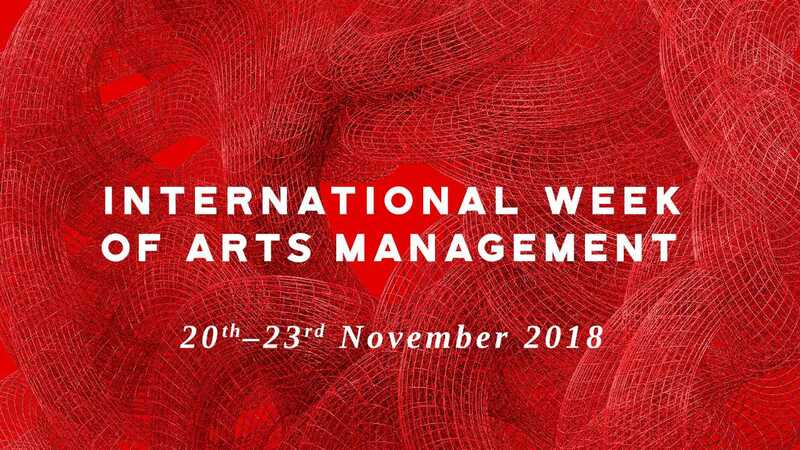 Get ready for the second International Week of Arts Management and dive deep into arts and cultural management. 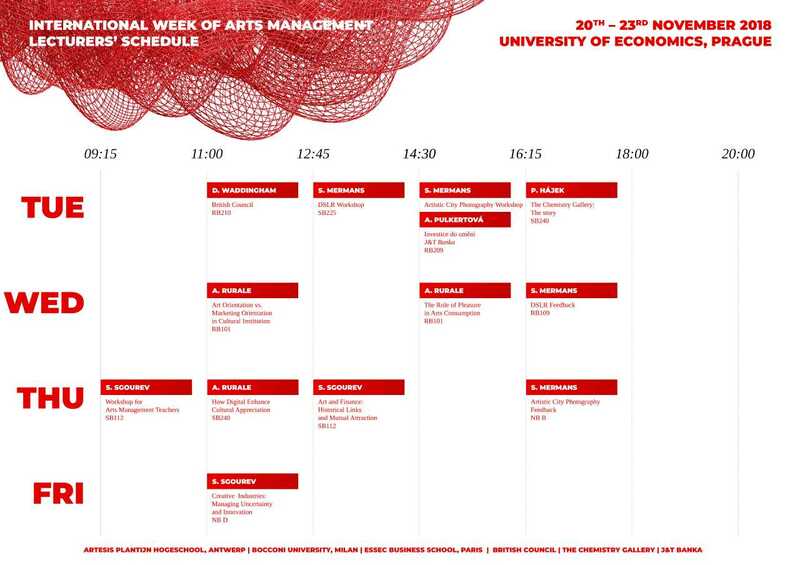 The event takes place in the week of 20th-23rd November. 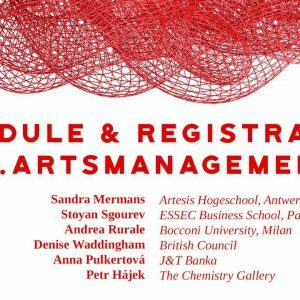 Internationally renowned scholars and managers of cultural organizations are ready to share with you their knowledge and experience. 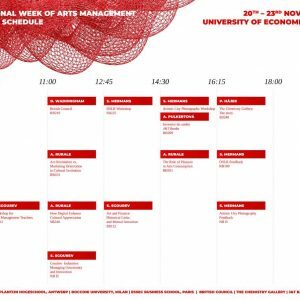 At the University of Economics, the Department of Arts Management organizes lectures and workshops which will introduce you to the topics such as effective leadership, marketing or management. 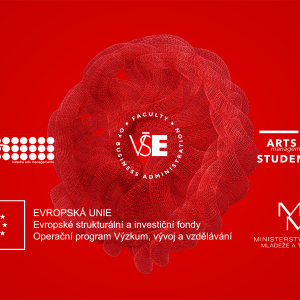 PETR HÁJEK – The Chemistry Gallery, PRAGUELectures and workshops will take place in the morning and afternoon hours in the classrooms of the University of Economics in Žižkov. 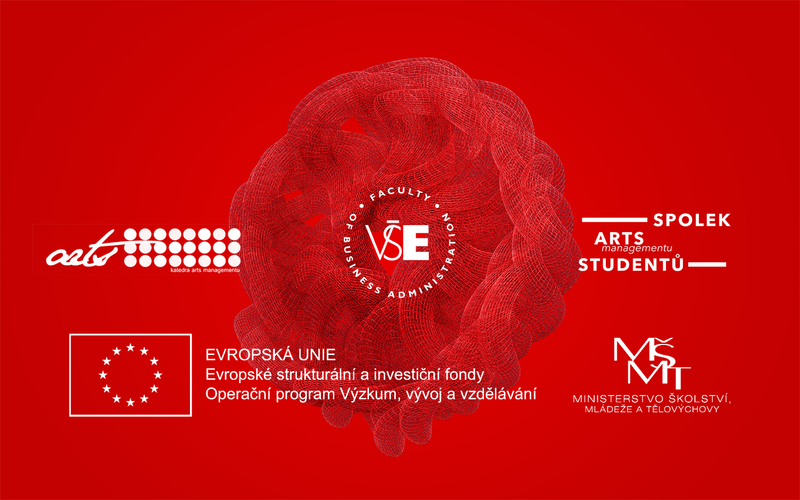 The event is organized by Department of Arts management VŠE in cooperation with Spolek studentů arts managementu.